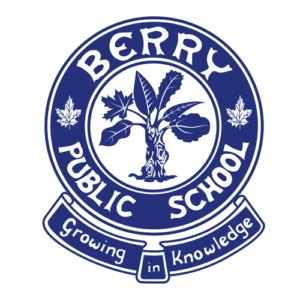 The Berry Public School Dads Group launched in 2018 and is welcoming new members. 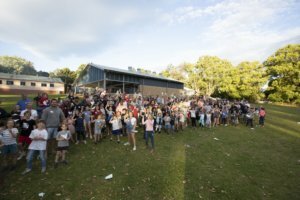 The group will host its first Dads Only event in March, 2019. I am a Father/Father Figure associated with this organisation.